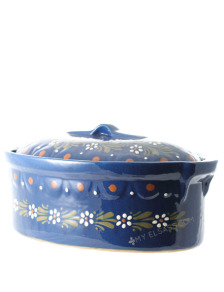 Our potter from Soufflenheim has been awarded the French EPV Label (Living Heritage Company). 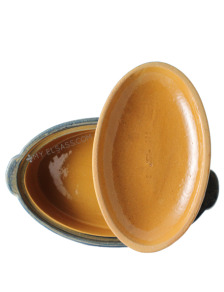 Our potter from Soufflenheim in Alsace is a member of the oldest potters family of the village! 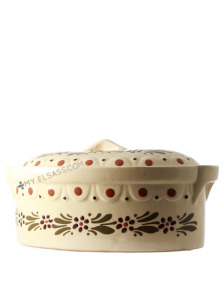 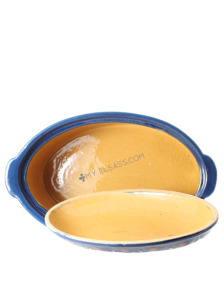 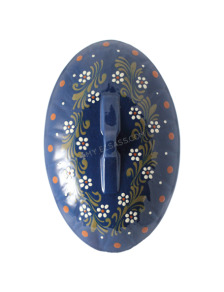 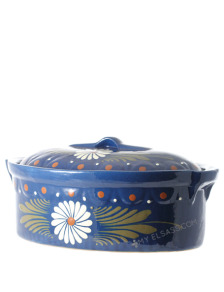 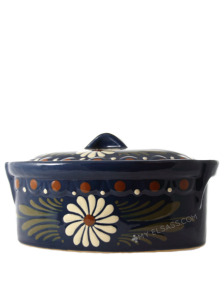 This wonderful baeckeoffe terrine is perfect for cooking and as a decoration in the kitchen! Our pottery from Soufflenheim is made with genuine glazed clay from this little alsatian village! 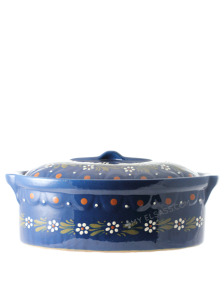 Have you ever dreamed about cooking like a french Chef? 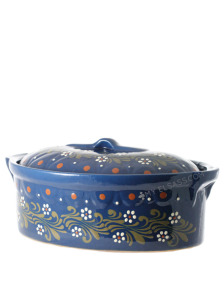 This dream will come true thank to this beautiful baeckeoffe terrine! 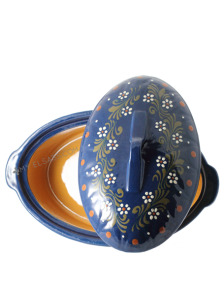 The best french recipes will succeed thank to this large baeckeoffe terrine handmade in Soufflenheim, Alsace! Did you taste our famous Kougelhopf cake in Alsace? 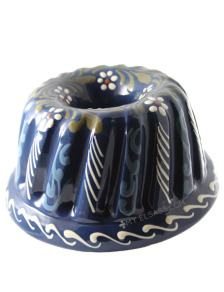 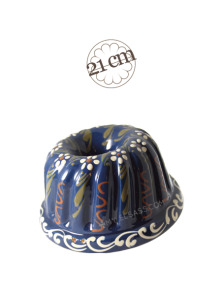 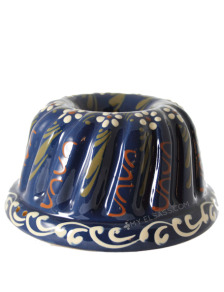 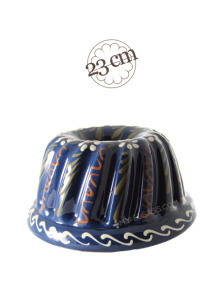 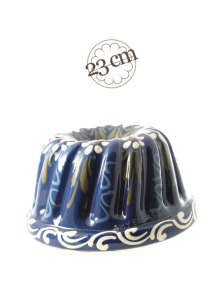 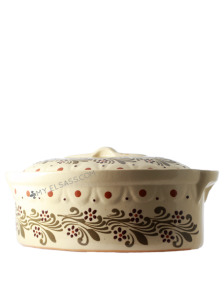 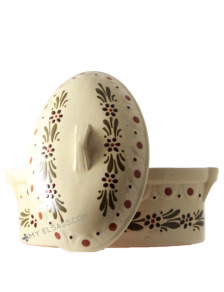 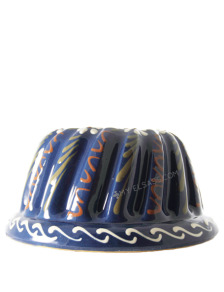 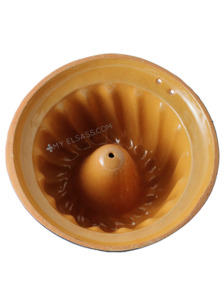 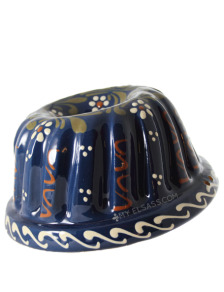 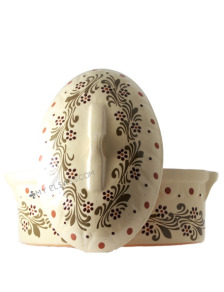 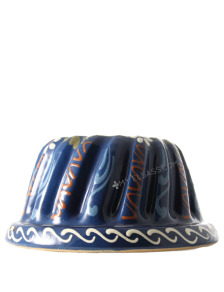 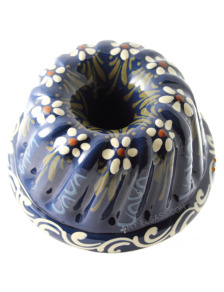 Then you won't resist to this beautiful Kougelhopf mould from Soufflenheim! 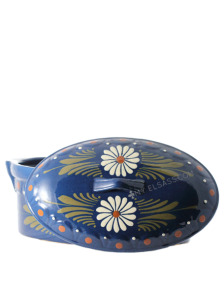 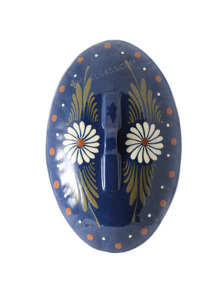 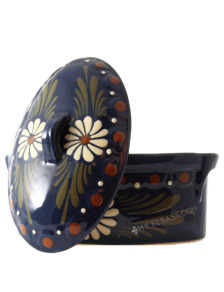 The most wonderful local crafts from Alsace are to find at My Elsass!